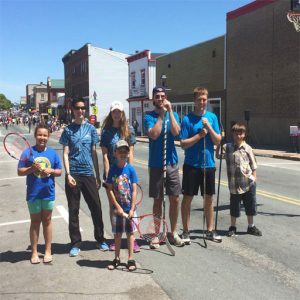 Home Staff & Committee Work with Yarmouth Recreation this Summer! Looking for an active, fun, outdoor job working with children and youth? Send us your resume and cover letter! **The following job positions may be available this summer at Yarmouth Recreation. Jobs are dependent upon approval of the Yarmouth Recreation budget. * All summer employment information is subject to change due to budgetary limitations or scheduling changes.